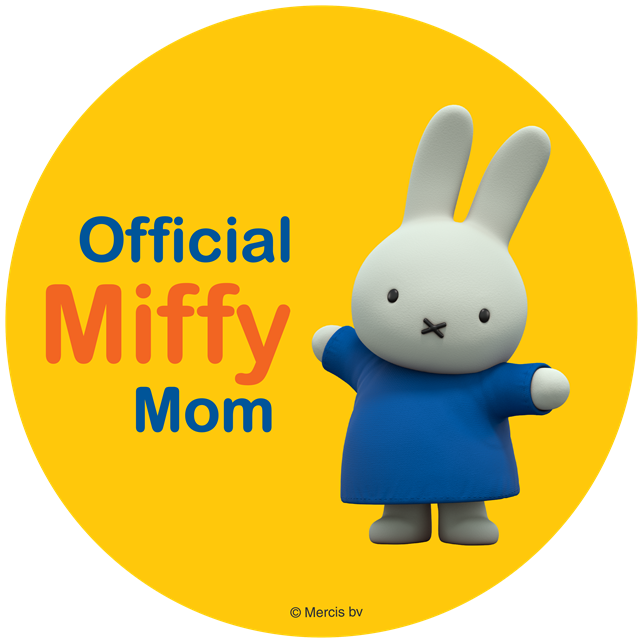 I know longer have little ones in my family and one thing I noticed I really enjoyed having on hand was baby wipes. You never realize how handy they are until you don't necessarily have to purchase them. 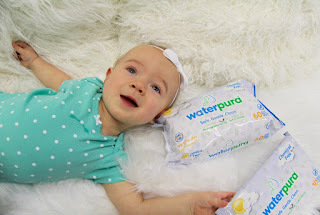 Because I still liked having baby wipes I wanted to find something that would work for pretty much everything and WaterPura was one which stood out. WaterPura is exactly that a nice water filled wet wipe, so it can be used on everything including your baby's bottom. WaterPura wonderful wipes are an essential for every parent to have on hand: Made with only 99.9% water and 0.1% citrus extract. 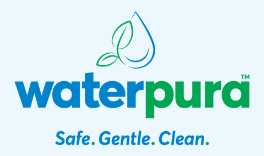 No fragrance or oils to irritate your baby’s skin. Soft and durable to work through any mess – no need to worry about ripping or tearing with a hard scrub. 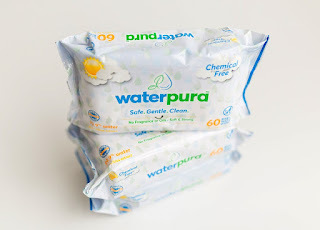 Learn where you can purchase WaterPura wipes here.